Other Facilities | Higashiyama Film Co., Ltd. 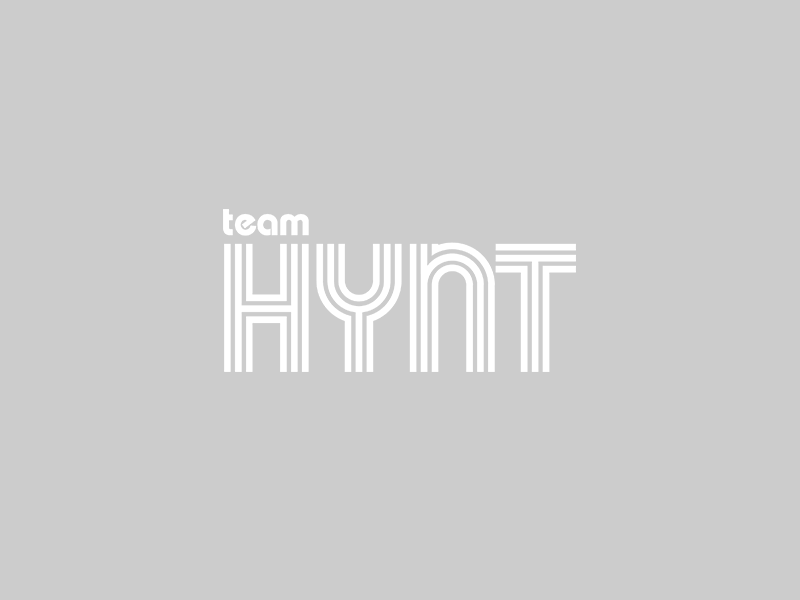 This section introduces HYNT products. For any product not appearing in this section, please feel free to contact us. This section introduces HYNT's consigned processing services and machines (facilities). After the coating process, aging process is performed in a constant temperature environment at 40-60℃ (in an automated storage and retrieval system) to promote maturation and curing of the coat layer. During storage, film rolls are hanged in the automated storage and retrieval system (AS/RS). AS/RS and the production line are connected by AGV (automatic guided vehicle) for transporting films without intervention of operators. Laminates a high functional film to a plate (0.5-5mm). Laminate with 600 mm × 600 mm sheets. Capable of three-dimensional metal processing to make a die, etc. This equipment is available for die cutting for prototyping and mass production (aluminum). Dissolves and pours raw material plastic into a die to mold a plastic component. Can make a product of up to A4 width x 200mm height. The materials is composite of acrylic and urethane materials. Standard layer resolution is 20μm and the resolution can be as low as 15μm. This technology can be used for various molding applications. Please feel free to contact us with any questions or inquiries regarding products and processing we deal with from this form. PET Release Film "Clean Sepa®"
Copyright © HYNT. All rights reserved.